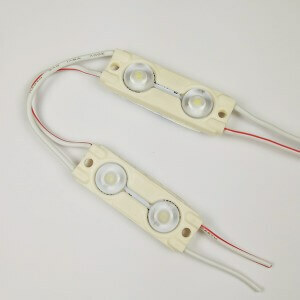 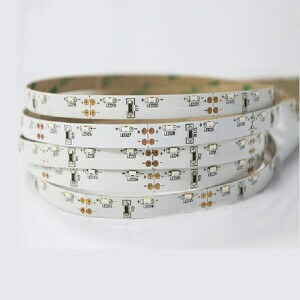 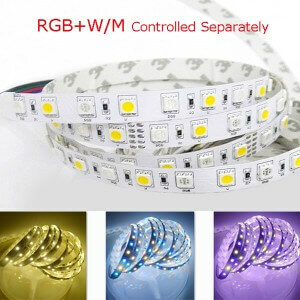 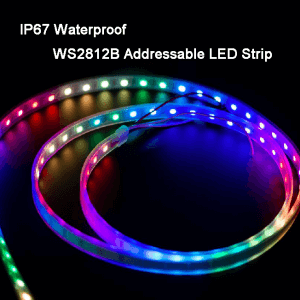 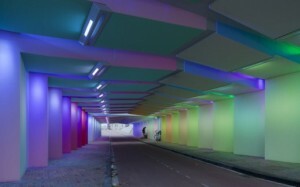 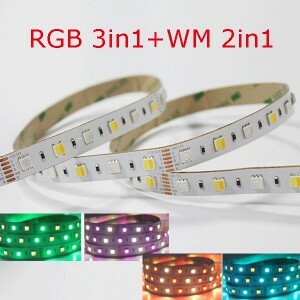 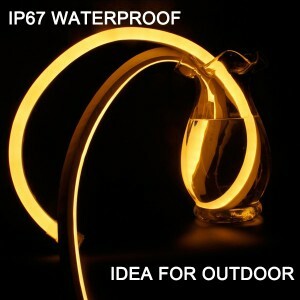 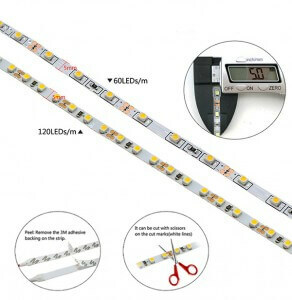 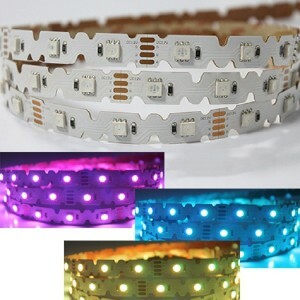 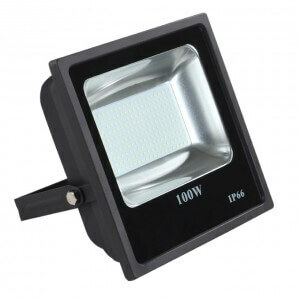 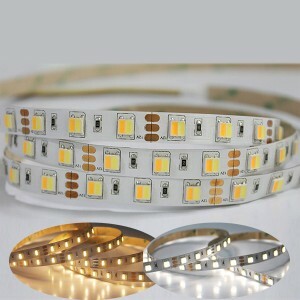 MSSLED focus on the high cost performance led strip light, led neon flex, led sign module and accessories. 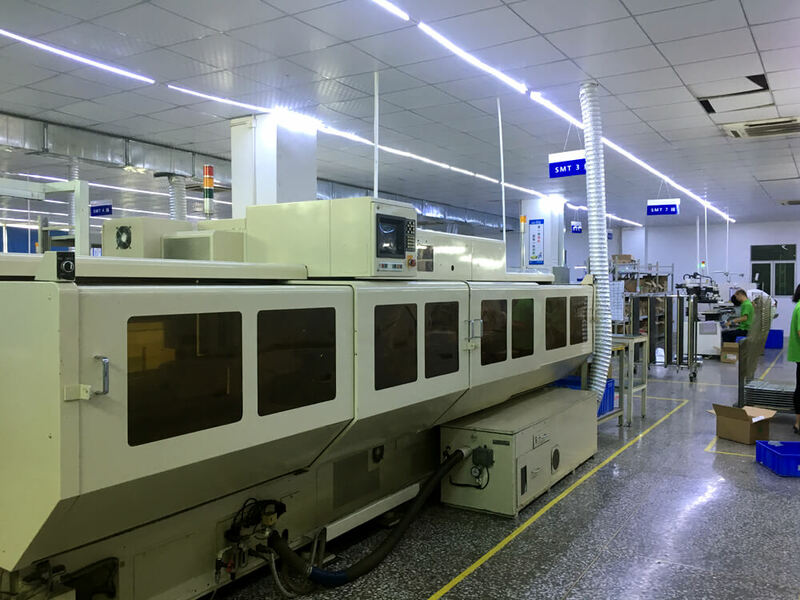 Meanwhile,we offer ODM and OEM service – customized exactly according to client’s requirements, with indicated functions and specifications appointed by clients. 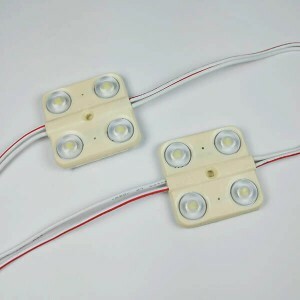 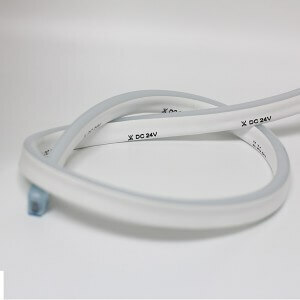 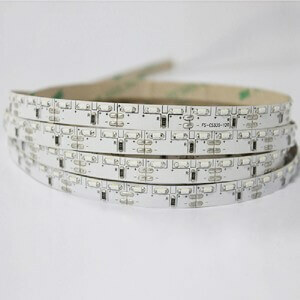 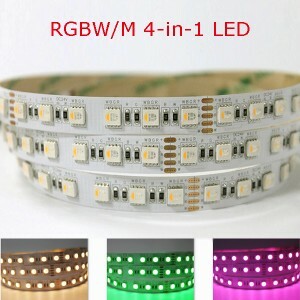 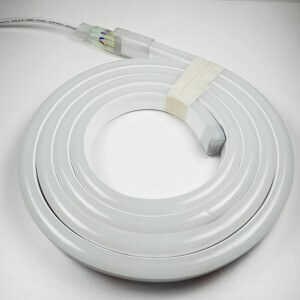 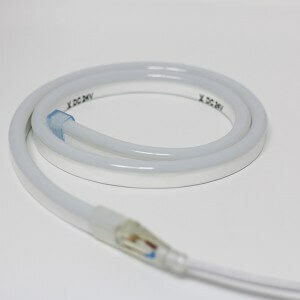 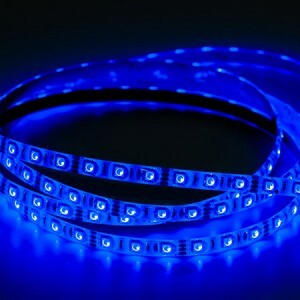 In past 5years, we offer customized flex led strips for a bathroom furniture manufacturer in Italy, a coolers factory and a outdoor furniture factory in Belgium. 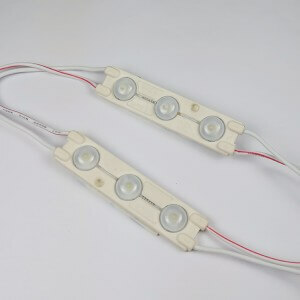 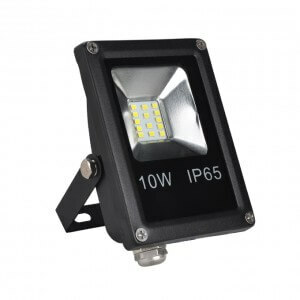 Besides,we export a large number of led neon flex and led modules to the sign maker in UK, the display and ads service provider in Peru and Brazil . 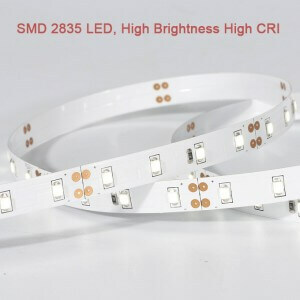 More solutions and project Welcome inquiry us in 7*24hours, our expert team will provide you professional suggestion soon. 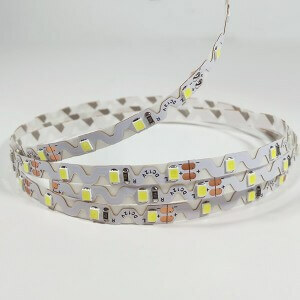 © Copyright - 2017-2027 : All Rights Reserved.